Many companies offer configurators to customised products. You’ll find such configurators for cars, fashion and shoes. It offers various possibilities to combine different features, colours, materials and so on. The challenge for the company is to compile the correct combination efficiently. 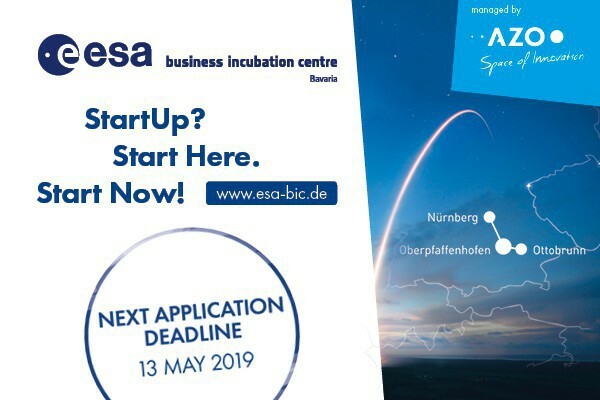 ESA BIC Bavaria supports startups in the branch of digitalisation In particular companies which really change conventional systems such as EULA IT. 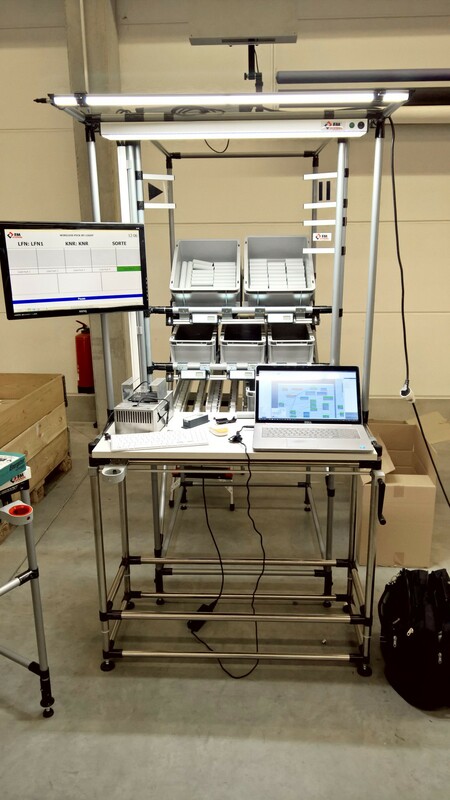 The EULA IT pick-by-light solution “PicDuinO®” is a fully wireless system for warehouse picking and manufacturing processes. It enables a hand-free, paperless and simultaneous picking while reducing costs, improving productivity and increasing accuracy. The solutions helps order pickers increase their pick speeds and pick accuracy by light directions. ESA BIC Manager Cornelia Gebath (CG) interviews João Teixeira Soares (JTS), Managing Director EULA IT. CG: Hello João, many thanks for your time. Please give our readers a sneak peek of your product and the team behind it. JTS: We are an international team of six passionate and high-skilled software and hardware developers. Our main business focus lies on the standard Industry 4.0, such as highly productive and flexible manufacturing systems. This is a huge challenge that only can be achieved via mass digitalisation, which leads to a high heterogenic system landscape. EULA IT developed a powerful tool that makes system-integration look as easy as a doddle. An additional challenge for flexible manufacturing is the constant optimisation of productive processes. EULA IT disposes a smart real-time planning and scheduling component that enables fast reaction and optimisation of manufacturing after unexpected incidents. Flexible manufacturing stands for great diversity of goods produced. More than 50 possible varieties of one specific part is quite common within the automotive industry. In such case, EULA IT’s PicDuinO® is the perfect system: It’s a fully wireless pick-by-light solution that makes picking easy and accurate. CG: What was your company’s biggest challenge so far? JTS: Our biggest challenge so far is to hire passionate and highly skilled collaborators in order to grow fast and sustainable. We are immediately looking for leaders for our diverse business fields. Our current main areas of activity are the Industry 4.0, intralogistics, as well as planning and scheduling. But EULA IT is also engaged in other topics such as mixed reality, IoT, and cloud computing. We recently engaged a marketing agency to create a new job advertisement that we also publish in our webpage. We expect this ad to address the skilled professionals in order to support our fast and sustainable growth. JTS: In our opinion, the following three main ingredients are our main success: Enthusiasm, high-level technical skills and, the most important, strong partners. Our enthusiasm and our technical skills encourage us to try new solutions, and allow us to develop innovative and sophisticated solutions that inspire our customers. As a small and newly started company, we face some obstacles. 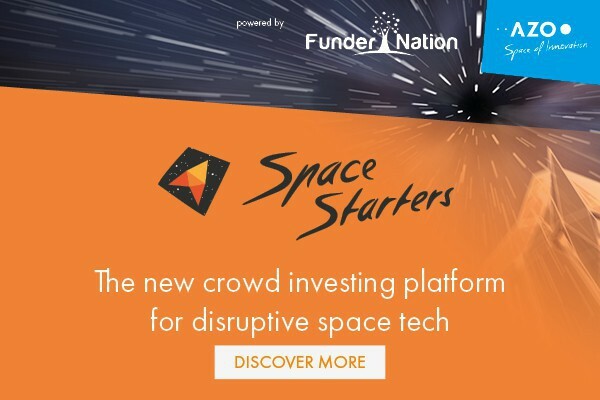 Strong partners like the ESA BIC Bavaria and Fraunhofer IIS are supporting us to overcome these challenges and succeed as innovative startup. CG: How do you profit from ESA BIC Bavaria? JTS: We benefit from the ESA BIC Bavaria incubation programme participation in various ways: Assistance in marketing, networking, business planning, as well as financial support, and the technical cooperation with Fraunhofer. All these advantages have been remarkable and we benefited immensely. The greatest value of all from ESA BIC Bavaria, is the incredible reputation of ESA and Fraunhofer which we can take advantage of. JTS: As we joined the ESA BIC Bavaria programme, we already had a running business. Nevertheless, this initiative and the consequent networking (see point 4) sky-rocketed our business. The quarterly reports forced us to regularly reflect the business development and its correction, if necessary. CG: How does Fraunhofer IIS support you? JTS: During this first year of incubation, we built up a very close partnership with Fraunhofer. We jointly organise various events for EULA’s customers. Currently, EULA IT supports the technical and business development of a key IoT technology from Fraunhofer. This leveraged EULA IT into a privileged position of the IoT market. CG: Let’s reach for the stars – what is going to happen in EULA IT’s future? JTS: We will continue to attract strong partners and awesome collaborators in order to continue our growth and international expansion. Furthermore, a powerful strategical investor will join the company, will accelerate its consolidation, and will boost the accomplishment of our supporting platform for “mass customisation” business model. ESA BIC Bavaria will remain an important part of our network, particularly because we are convinced that mass customisation will play a prominent role in the New Space Economy based on small satellites. CG: Many thanks for your time João. It was a pleasure talking to you. 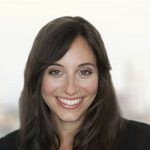 Did you enjoy this interview with the outstanding startup? Interested people can get into contact with EULA IT via mail. Stay tuned for upcoming interviews with ESA BIC Bavaria startups on our AZO Blog.